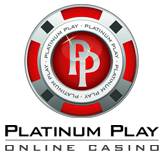 Mansion is one of the most known names in the online gambling industry and one that offers online poker, casino and bingo services to their customers. 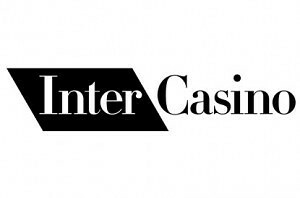 They’re also the owners of several casinos that we’ve already reviewed, including Club777, LesACasino and others. Mansion Casino is the main brand of the company and has served millions of satisfied customers around the world. New customers are able to claim a huge $5,000 welcome bonus and enjoy a range of slot games developed by industry leading PlayTech company. You’ll find more than 200 slots with some really loud names, known from movies, books or comics. Slots at Mansion Casino can be played in one of the two variations offered – in a downloadable version or by using the instant client that allows you access to hundreds of slot games from your browser, anywhere in the world with only one requirement – internet connection. Enough with the facts, if you’ve became interested in joining Mansion to play slots online, chances are that you will be interested in hearing what slot games are on the offer. 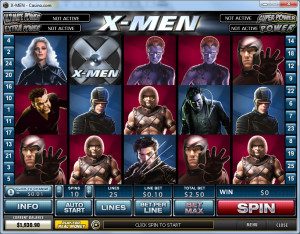 We’ve created a list of 5 featured games that you should try out in case you join this casino. Rocky – a 25 pay line machine that is developed after the popular movie about a fighter who is acted by Sylvester Stallone. In case you’re not sure yet, this game is loaded with features! Fight Ivan Drago in the bonus round and win credits for every round you win! The Incredible Hulk – the green superhero from Marvel is widely known in the online slots market. 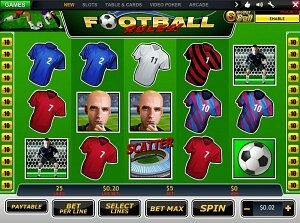 PlayTech has developed one of the best slots featuring him. This is a 50 pay line machine featuring several bonus games and offering a chance to win 1 of the four progressive jackpots. Beach Life – Beach Life is the loudest progressive slot machine that can be found at Mansion Casino. You’ll be able to play on up to 20 pay-lines at a summer themed environment and to top it all off, there’s also a 7 figure progressive jackpot up for grabs! Gladiator – a 25 pay-line non progressive video slot that is created after the theme of ancient Roman warriors and Gladiator fights in colosseum. It’s a rather simple slot with slick graphics and featuring a bonus game as well as a chance to win free rounds! Kong – based on the movie and legend of King Kong, this 25 pay-line video slot is a great way to spend some free time. You’ll experience some truly impressive graphics as well as benefit from the wild re-spins, which are basically sticky wilds for 3 spins when triggered. Join Mansion Casino and claim your $5,000 bonus now!